The exhibition offers an exceptional opportunity to see an important selection of works from the Prado displayed for the first time alongside the collection of armour belonging to Patrimonio Nacional. 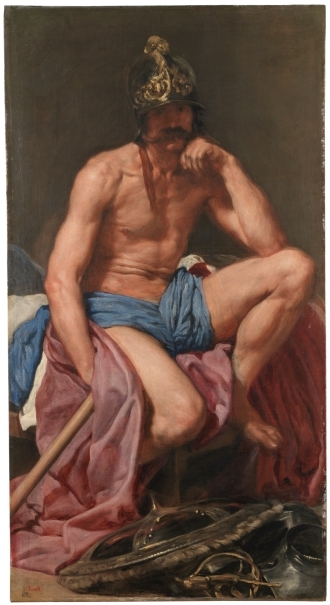 This is an unprecedented concept for an exhibition and one that establishes a direct comparison between the court portraits painted by leading masters such as Titian and Rubens and the armour worn by Spanish monarchs that symbolised their power at the height of that monarchy’s splendour. Following the exhibition The Art of Power. 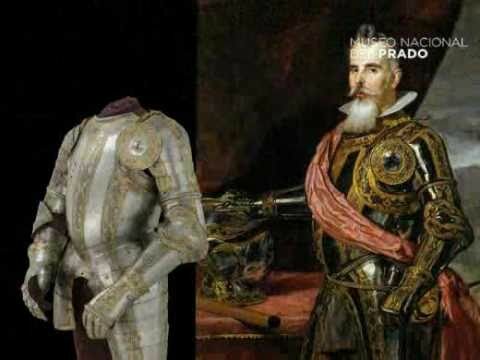 Royal Armor and Portraits from Imperial Spain, held at the National Gallery of Art, Washington, in 2009, in 2010 the Museo del Prado shows The Art of Power. 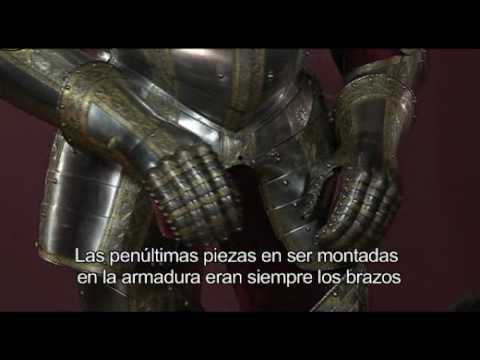 Arms, Armour and Paintings from the Spanish Court. 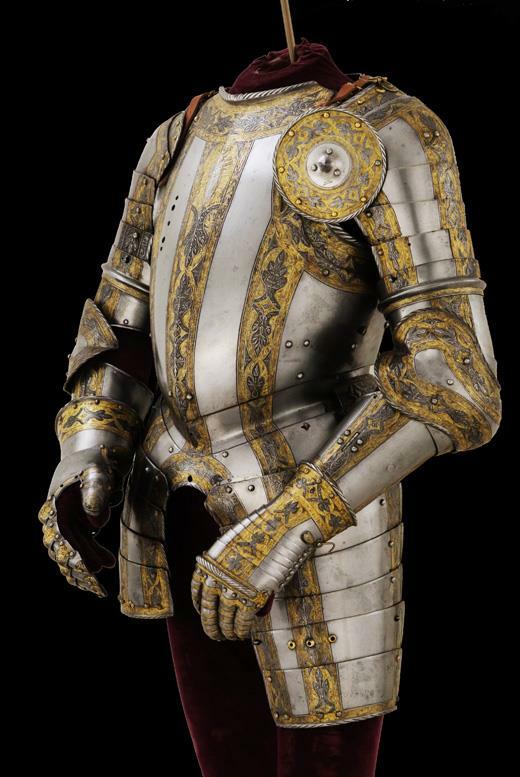 The exhibition comprises an outstanding selection of objects loaned by the Royal Armoury in Madrid, displayed alongside a major group of paintings that reveal how the great painters of the day emphasised arms and armour when representing the power of the Spanish monarchy from the Renaissance onwards. The Art of Power. Arms, Armour and Paintings from the Spanish Court provides a unique occasion to see a group of masterpieces that could only be brought together in the Prado, set within the context of the armed portrait. Founded at the height of the Spanish monarchy’s international power and splendour, the Royal Armoury in Madrid is the oldest and one of the finest and most comprehensive in the world. Largely built up by the Emperor Charles V (1500-1558) and his son Philip II (1556-1598), it houses not only the personal arms and armour of the Spanish monarchs but also a number of military trophies and diplomatic and family gifts. 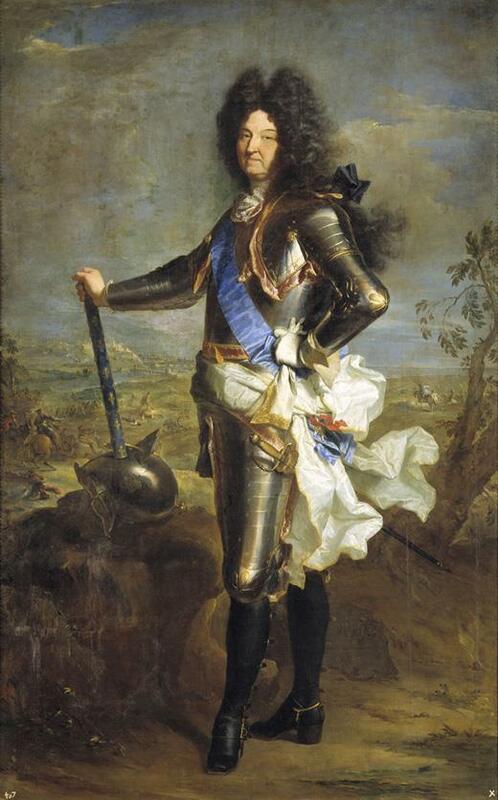 The exhibition takes the form of an introductory section and four monographic ones, entitled The Court Portrait and the Armouries of Charles and Philip II, The Absence of Portraits in Armour in the second half of the 16th century and their Revival under Philip III prior to his Accession,The Royal Armoury in 17th-century Court Painting, andThe Bourbon Armed Portrait: the French and Spanish Tradition. Overall, the exhibition offers a broad overview of the issues pertaining to the relationship between armour and painting. 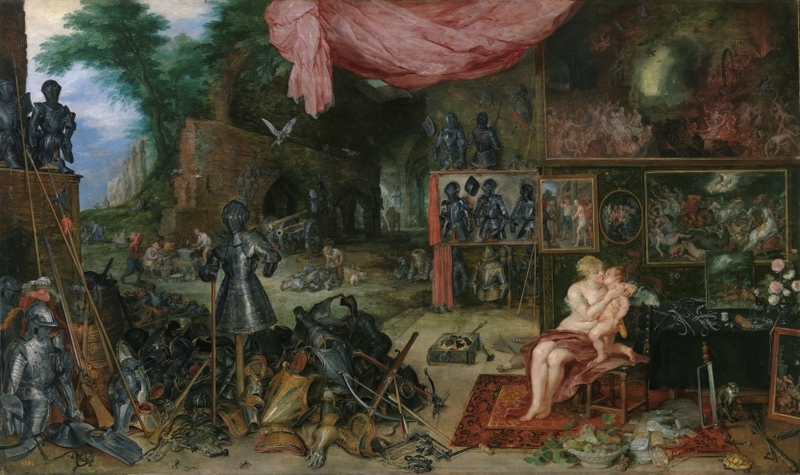 Along with the 35 paintings and 27 pieces of armour that constitute the core of the exhibition, visitors can also see a tapestry, medals and sculptures that further explain the connections between the two principal groups. Tuesdays to Sundays, from 9am to 8pm. Closed to the public every Monday. Emperor Charles V on Horseback at Mühlberg. Madrid, Patrimonio Nacional, Real Armería. 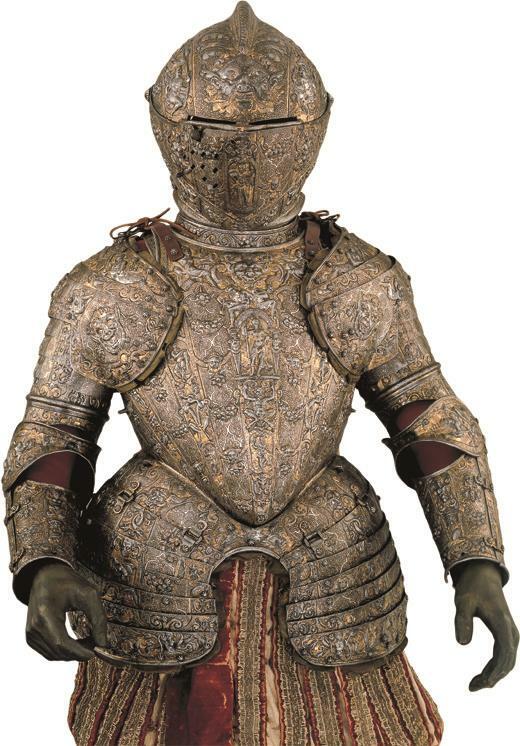 Child Armour of Philip III. 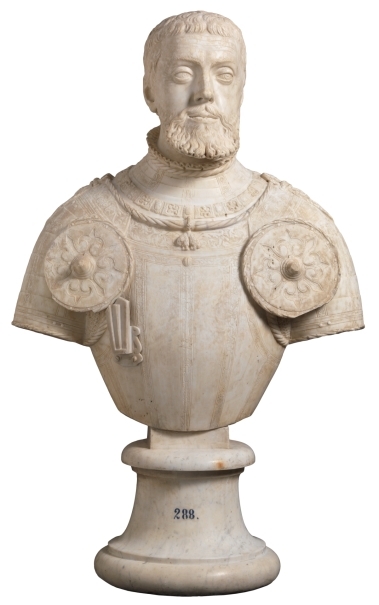 The second section of the exhibition looks at Philip II’s new use of the armed portrait with respect to its earlier manifestations. 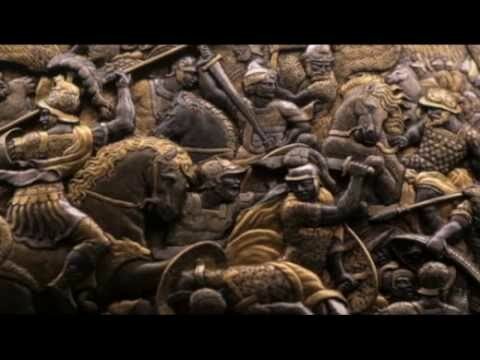 The king either favoured the classical image alla romana with its heroic connotations, or the use of court dress, except in compositions relating to the Battle of Lepanto. 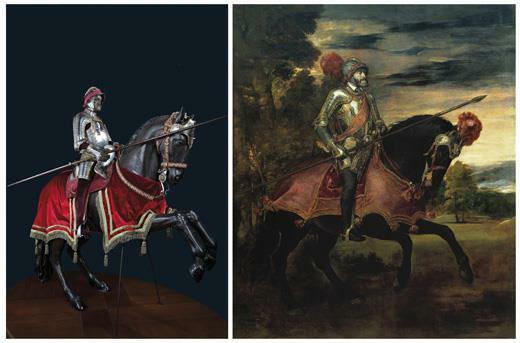 These concepts are illustrated through objects such as the Parade Armour of Philip II, a suit of ceremonial armour that is exhibited next to Leone Leoni’s sculpture, and the Helmet of Ali Baja, a trophy from the Battle of Lepanto, shown alongside Titian’s painting that commemorates that victory. 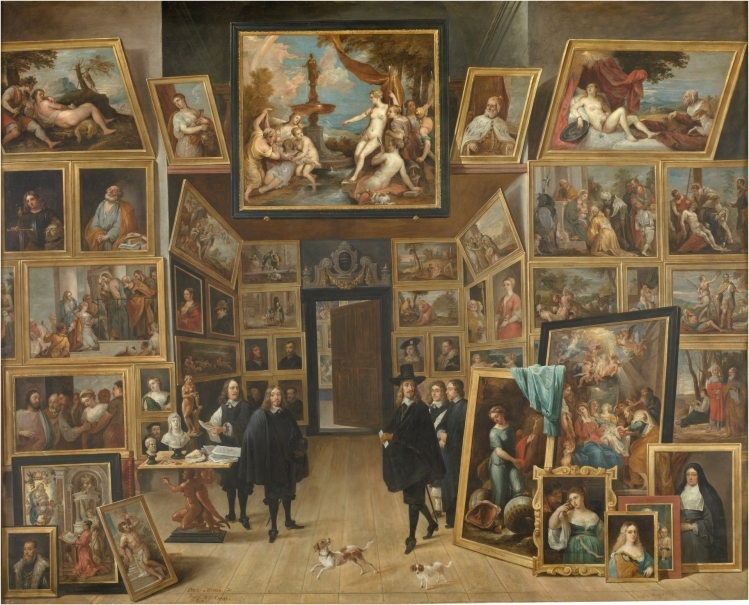 The third section, entitled The Royal Armoury in 17th-century Court Painting, shows the different phases in the relationship between the collection of the Royal Armoury in Madrid and the court portrait, ranging from its close links with the image of royal power to its use as a mere repository of motifs applicable to different types of painting from the second third of the 17th century onwards. 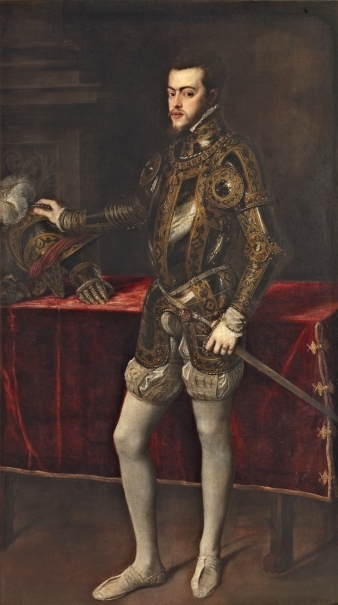 During that period armour and the way it had been used by Charles V and Philip II to convey symbolic notions of power continued to be a source of inspiration for a number of court portraits (such as Philip II on Horseback by Rubens, and Charles II in Armour by Carreño de Miranda). 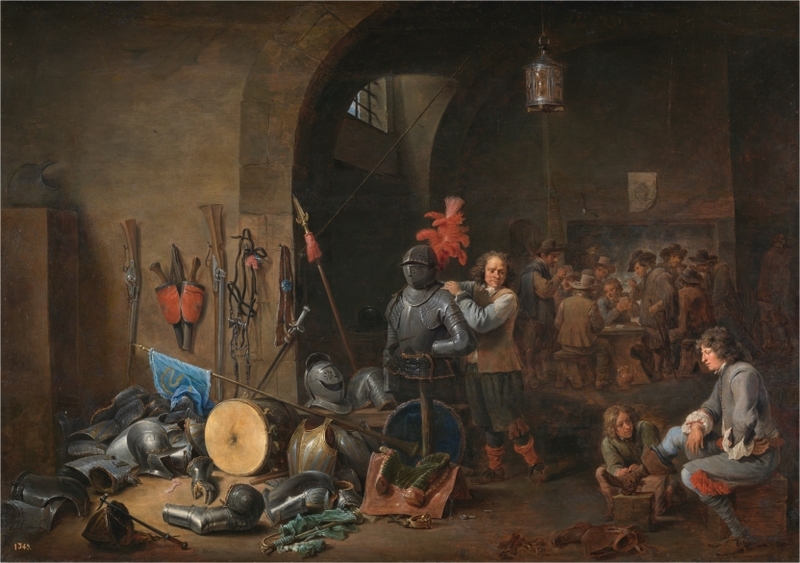 At this period, however, we see the holdings of the Armoury being used as accessories in portraits of nobles such as the Count of Benavente by Velázquez, that of the 2nd Marquis of Santa Cruz at the Relief of Genoa by Pereda (a recently restored canvas), and the image of the Count Duke of Olivares seen in The Recapture of Bahía in Brazil by Maíno. The sitters in these compositions appear wearing armour from the Felicísimo Viaje and with the ceremonial sword of the Catholic Kings. The exhibition is accompanied by a catalogue with two essays plus an introduction by the curator, Álvaro Soler del Campo, Chief Curator of the Royal Armoury, Madrid (Patrimonio Nacional). The two essays in the catalogue are fundamental for an understanding of the development and function of portraits based on the collection of the Royal Armoury in Madrid. They have been written by Miguel Falomir, Head of the Department of the Italian Painting at the Prado, and by Carmen García-Frías. The catalogue also contains entries for all the works on display. 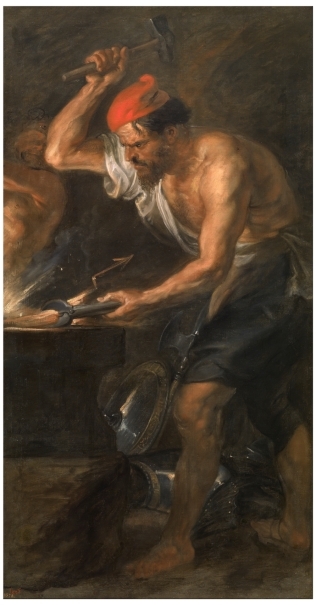 They set out the context in which the works were made, the patron, intended use of the work and its principal artistic merits. Each entry has a summary bibliography. 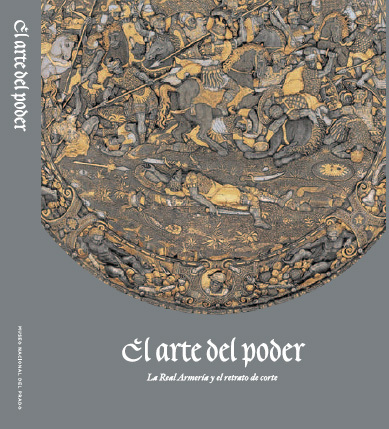 La consideración de las armaduras como obras de arte e imagen del poder en el contexto de la Real Armería, Álvaro Soler del Campo. La Real Armería en el retrato español de corte, Álvaro Soler del Campo. Imágenes para la glorificación del poder político. 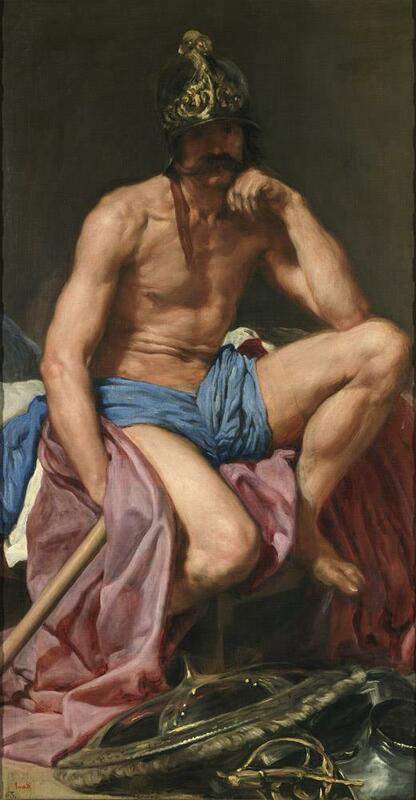 La fortuna del retrato en armadura en los palacios de la casa de Austria española, Carmen García-Frías Checa.